Looking for affordable North Dakota non owner SR22 insurance? Get a quick quote with the low rate you need. Start a quote now. North Dakota non owner SR22 insurance is a certificate of financial responsibility. If you are seeking to reinstate your driver’s license, non owner SR22 insurance is a requirement. The SR22 certificate is attached to a non owner’s insurance policy and filed with the state by your insurance provider. This filing will allow you to drive a vehicle during your license suspension period. If your license is suspended and you don’t own a car or other vehicle, North Dakota non owner SR22 insurance is required to start the reinstatement process. You don’t have to be a vehicle owner to have a driver’s license. You may occasionally drive a vehicle owned by another person, or your job may require you to drive a company car. Even though you don’t own a vehicle, your driver’s license can be suspended for any of the same reasons that a car owner’s license can be suspended. 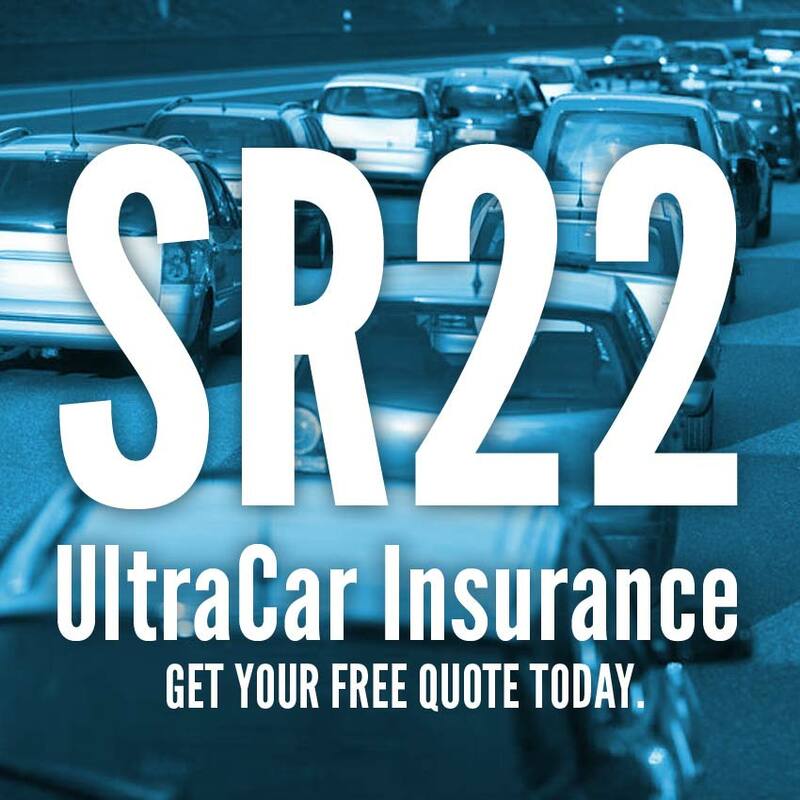 UltraCar Insurance is licensed in North Dakota to provide low non-owner SR22 insurance quotes and quick filing of your certificate with the North Dakota Department of Transportation (NDDOT). What is North Dakota Non Owner SR22? All vehicle owners in North Dakota must carry minimum liability insurance coverage. Non vehicle owners should also be financially responsible when driving a vehicle they don’t own, and it is a good idea for them to invest in non-owner SR22 insurance if they do. North Dakota non owner SR22 insurance is secondary insurance. It will cover claims from an at-fault accident while you are driving if the vehicle owner’s auto insurance coverage is exceeded. If you don’t currently carry non owner insurance and the state requires you to file an SR22 after suspending your license, you will buy a non owner insurance policy and the SR22 certificate will be attached to it and filed with the NDDOT. How long do I need to keep North Dakota non owner SR22 insurance? Non owner SR22 North Dakota is a financial responsibility form, which proves that you are properly insured when driving any vehicle. It is a guarantee that you carry the minimum required liability insurance when operating any vehicle. You will have to keep this policy in good standing for the duration of your suspension period to avoid having your license suspended again. If you miss making even one payment on time or if the policy lapses for any reason during the suspension period, an SR26 form is sent to the state by your insurance provider. This cancels the SR22, and the DMV will suspend your driver’s license again. The proof of financial responsibility requirement is usually required for a period of one year from: the date of license reinstatement, the date a temporary restricted license (TRL) is granted or the date of an at-fault accident in which there was no insurance coverage. For additional information about North Dakota non owner SR22 and license reinstatement procedures, refer to the NDDOT website. Depend on UltraCar Insurance to help you with non-owner North Dakota license reinstatement. Call us with questions or start your quote now for low rates on North Dakota non owner SR22 and quick filing of your certificate.